Whether you have recently moved into your new home or are looking to update the style of an existing space, it can be easy to focus on all of the practical elements of a room, forgetting to add your own mark of style and personality. In the latest blog post from Elite Blinds UK, we discuss top tips for adding personality to a room, ensuring your house feels like a home. In many rooms, the window is one of the main features and consequently should be given the attention it deserves. Once you have decided on the style of curtains or blinds you would like, don’t forget those all important little details, such as finials for the end of your curtain pole. Such small details can make a big impact and ensure that each aspect of your room is tied together with a central theme. A room is never completely finished without the right accessories. Additional soft furnishings such as cushions, throws and light shades add depth to a room, making it less one dimensional. What’s more, such additions also make the room a much more comfortable living space and so combine both visual and practical elements to satisfy all of your requirements for the way you would like to use the room. Furthermore, accessorising a space provides you with the opportunity to further personalise it and showcase your style throughout your home. 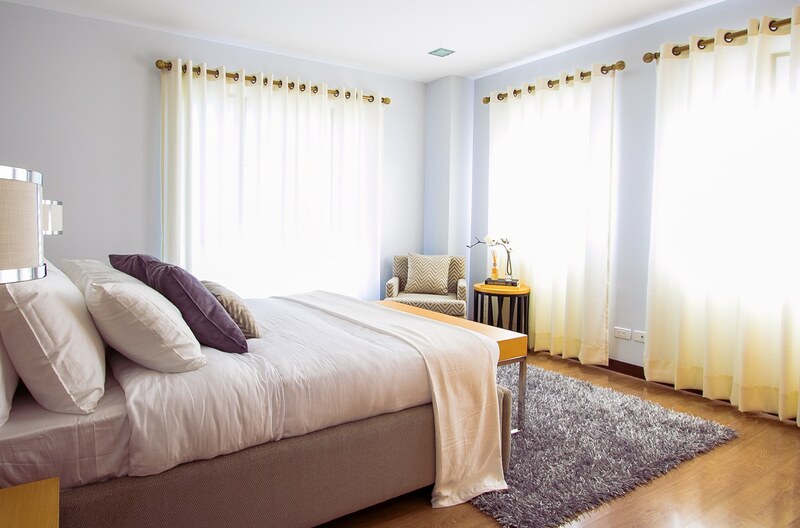 Here at Elite Blinds UK, we have been providing curtains and blinds for many years and in recent years have expanded to also provide soft furnishings to complement your window dressing. If you would like to find out more about our products, make an appointment or simply have a general enquiry, we welcome you to contact us. Please call today on 01254 674263 or fill out our online enquiry form. This entry was posted in Offers on March 20, 2018 .